Last edited by zeeshankhan1 on Sat Dec 16, 2017 7:23 am, edited 1 time in total. Yes, it is the extended version. It defines each process in form of proper input, output, and tools & techniques. PMI-PBA exam will change after 6 to 8 months based on this guide. We don't have official date yet. For couple of months, it is not required. 1. Which one to be followed if i want appear in exam during mid of april? 2. iZenBridge - PMI-PBA Exam Prep Course (IZDLPBA) is relevant to which one? 3. 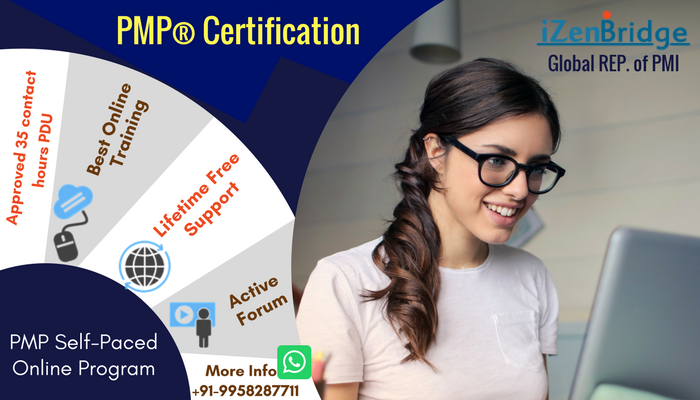 The PMI Requirement of 4,500 hours of business analysis experience is not available with me as its a quit new field for me but i an interested in it, i already have PMP Certificate. Before 25th June, Business Analysis for Practitioners: A Practice Guide is applicable and currently course is based on that. You have experience for PMI-PBA, no doubt in it.